Yes! 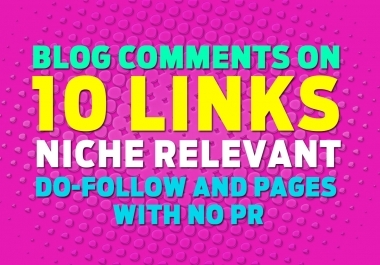 its Dofollow Niche Related Blog commenting service on actual PR pages. Don`t lose it for just $5! 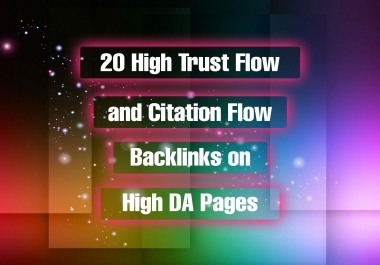 We will Search High Quality Blogs Manually According to your Niche. 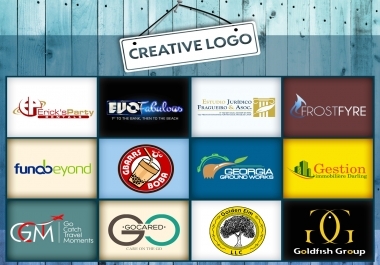 We will put Anchor Text, with Heavy Emphasis on your Brand. We will use generic comments on relevant blogs related to you niche/industry.